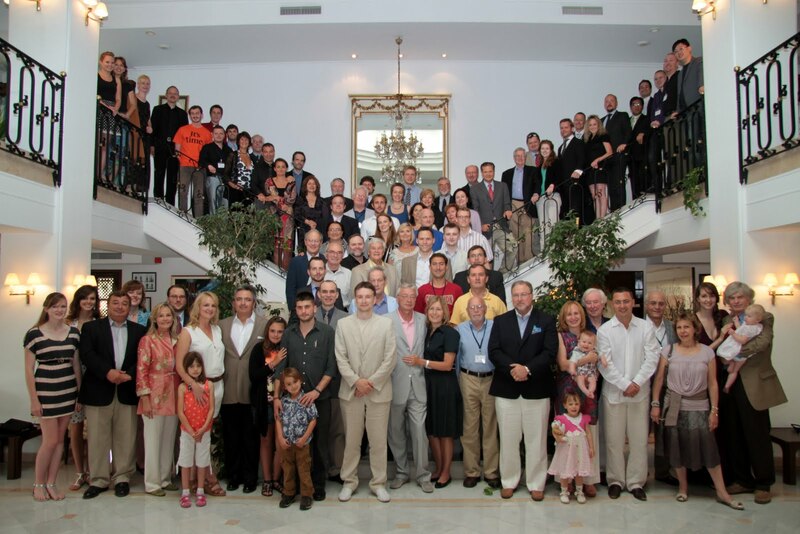 Professor Hoppe’s speech for the 2013 Annual Meeting is now available (see below). For others, see the links in the Program, or the PFS Vimeo channel. Other speeches will be uploaded presently. For background, see Professor Hoppe’s previous writing on argumentation ethics, e.g. ch. 7 of A Theory of Socialism and Capitalism and ch. 11 et pass. of The Economics and Ethics of Private Property, also discussed in my article Argumentation Ethics and Liberty: A Concise Guide. 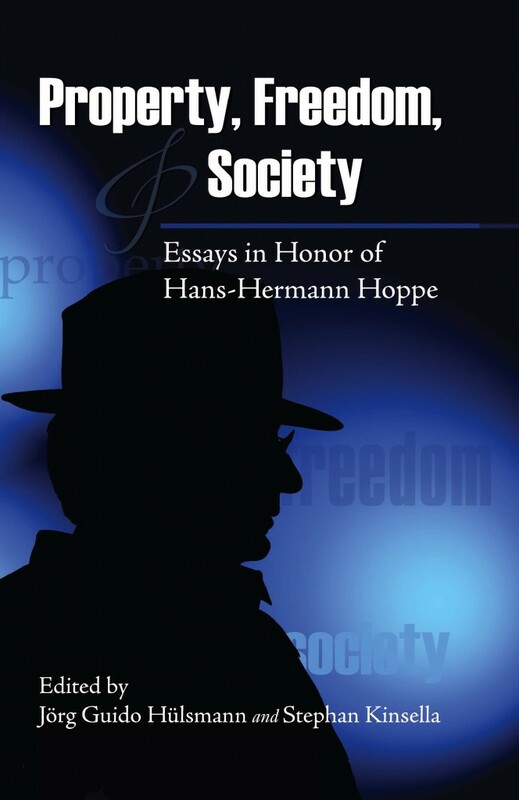 Hans Hermann Hoppe, “On the Nature of Man, Truth, and Justice”, PFS 2013 from Property & Freedom Society on Vimeo.